In this Project we’re using a Raspberry Pi Zero W to make an AirPlay-ready audio player. With shairport sync, you can stream audio from an iOS device to the Raspberry Pi. 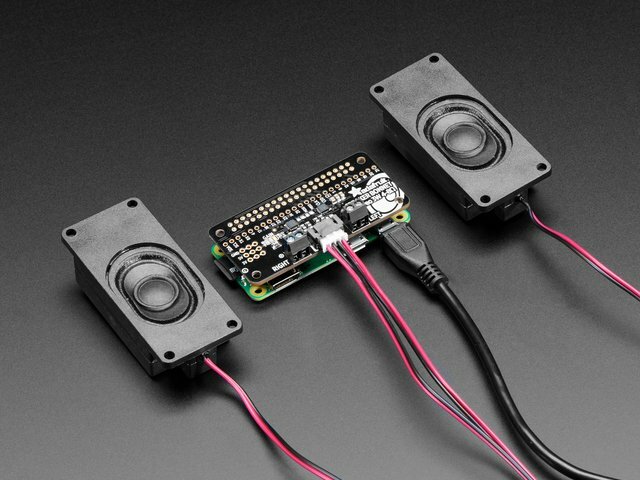 We think this is a great little airplay speaker project using Raspberry Pi, 3D printing, and electronics. 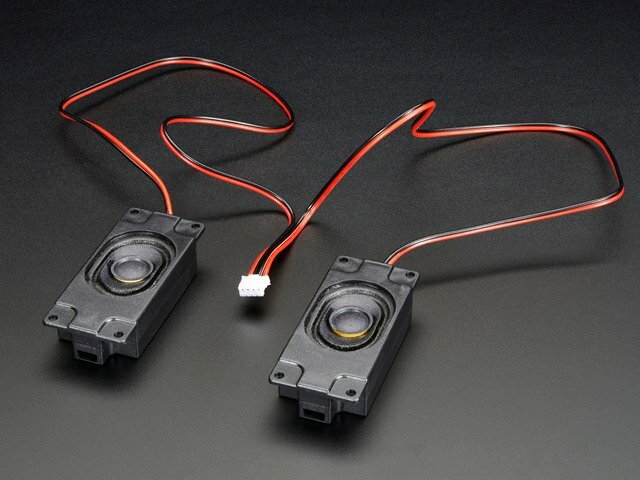 This project features 2x 3W stereo speakers that are hooked up to an Adafruit Speaker Bonnet. 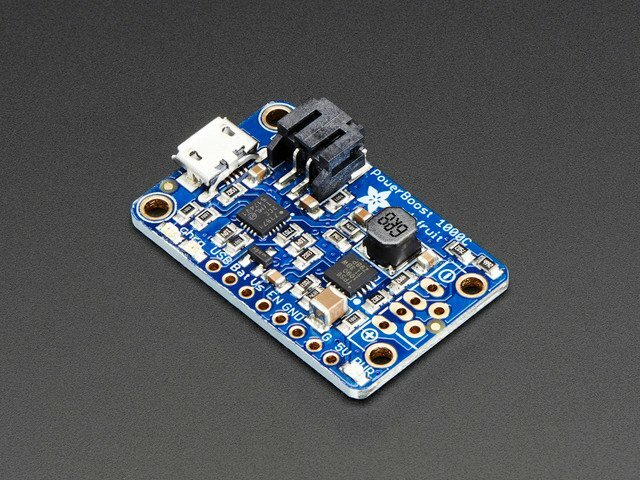 This handly little Pi accessory gives your Pi a stereo audio amplifier. 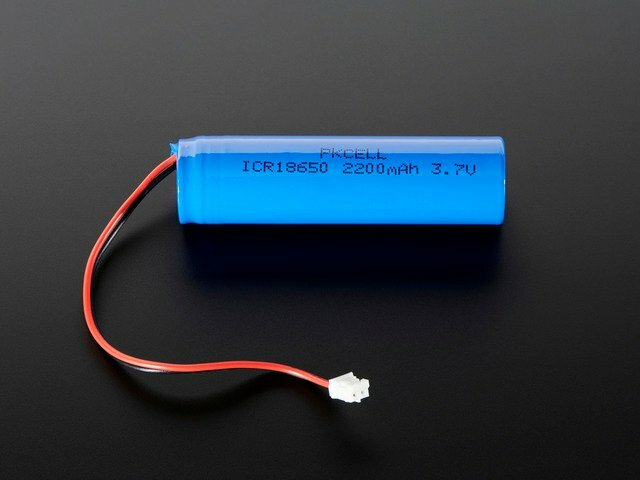 The Adafruit PoowerBoost makes the Pi portable with a beefy 2200mAh lipo battery. 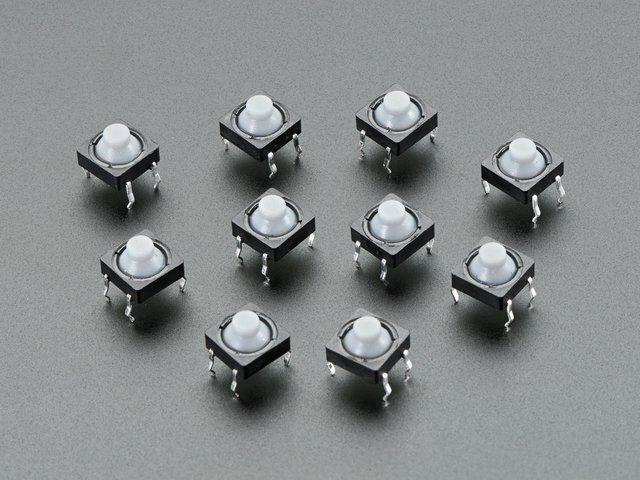 Four soft touch buttons control volume, mute the audio or safely power down the Pi. The acrylic window in the back cover lets you see whats inside. Etched into the panel are traces from Lady Ada's Speaker Bonnet board design from Eagle. Adorned to the speakers are vinyl stickers of the Raspberry Pi and the OctoPrint octopus. The USB and miniHDMI ports are accessible via a recessed purple panel. 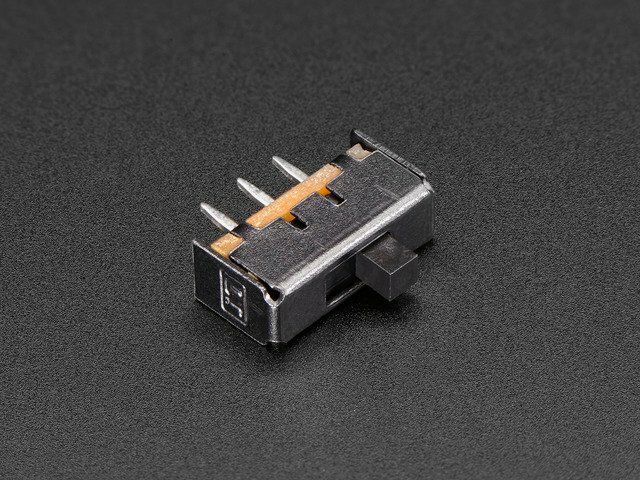 If your new to electronics and the Adafruit Speaker Bonnet for Raspberry Pi, I suggest you walk through the following guides to get the basics. The guides below will walk you through setting it up. You'll need just a couple a parts to build this project. 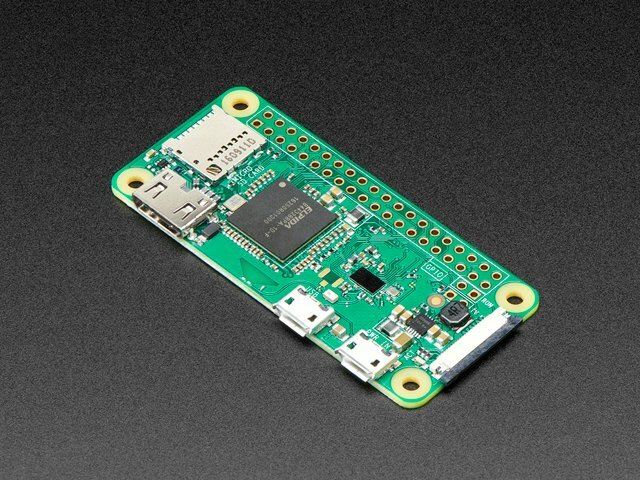 We suggest picking up the Stereo Bonnet Pack for Raspberry Pi Zero W, which includes the Pi Zero W and speaker set. Hardware, cutters, solder, wires, that sorta thing. These things really do help make building the project smoothly. You don't need them all of them, but I recommend them. This guide was first published on Nov 08, 2017. It was last updated on Nov 08, 2017. This page (Overview) was last updated on Apr 20, 2019.